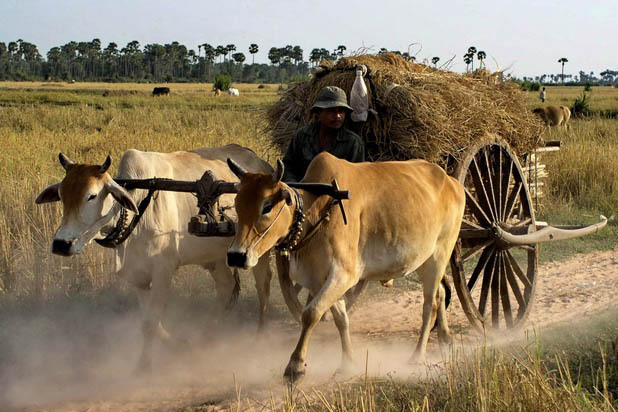 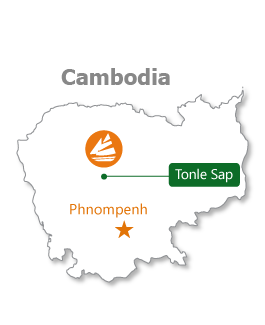 How to get to Tonle Sap lake from Siem Reap ? 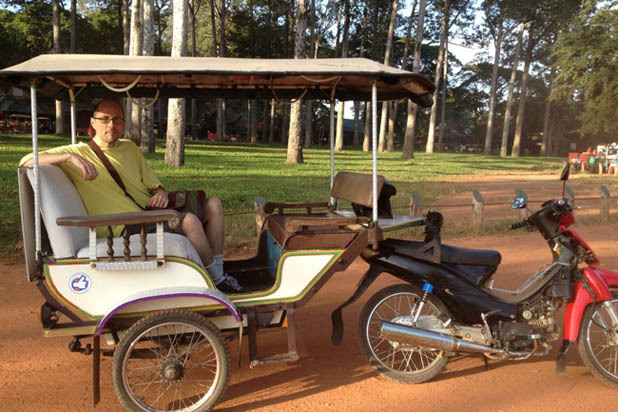 To get to the Tonle Sap, you might take a tuk-tuk/private car from Siem Reap town - only 15km. 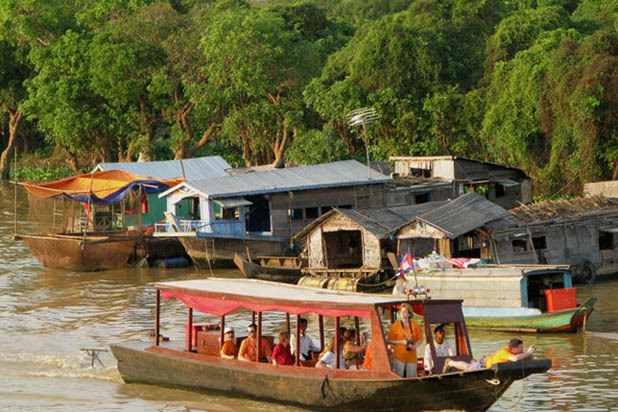 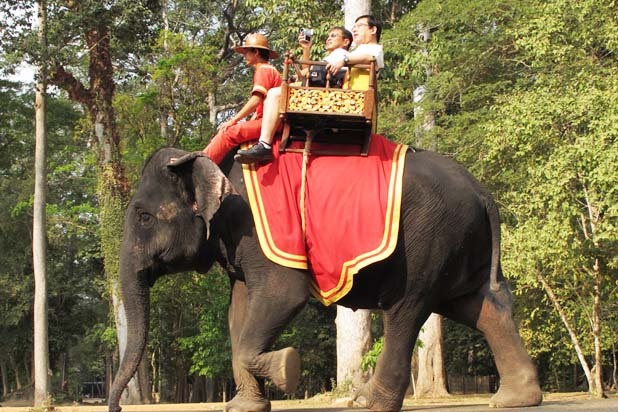 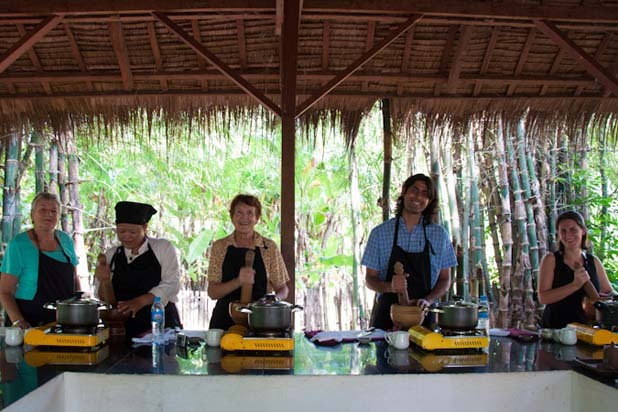 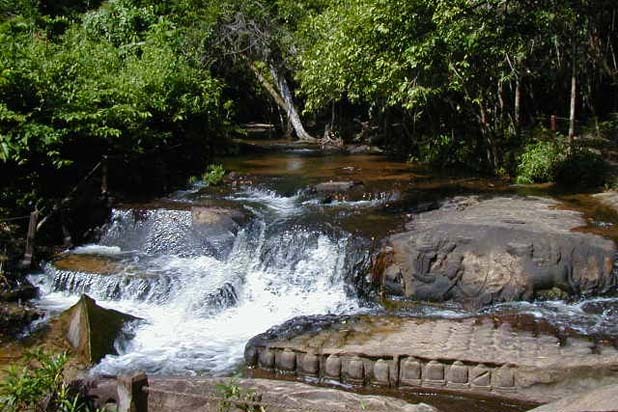 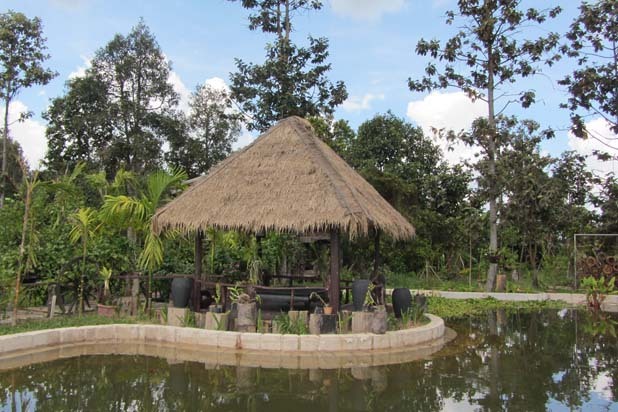 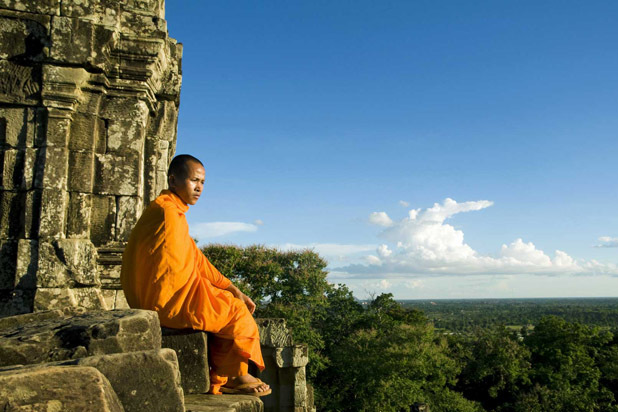 It is a unique eco-system and cultural area offering the opportunity to see a different side of the Siem Reap: floating villages, nature tours, birdwatching. 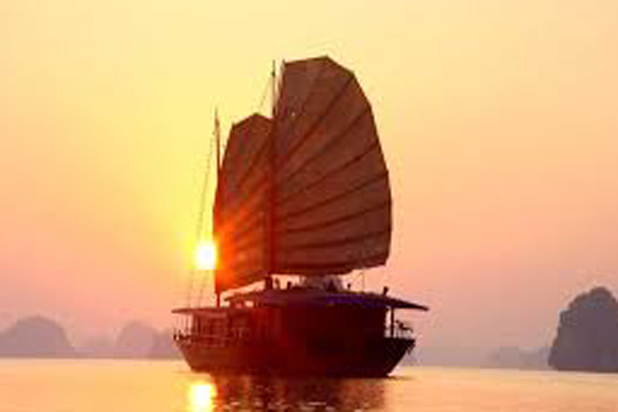 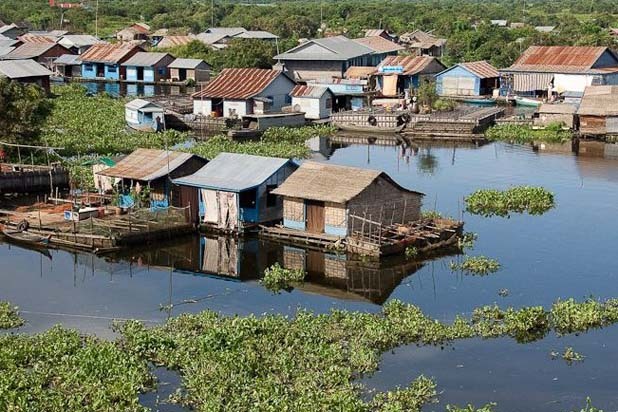 Local life revolves around the water in Tonle Sap, the Indochinese largest lake, actually a system of lake and river. 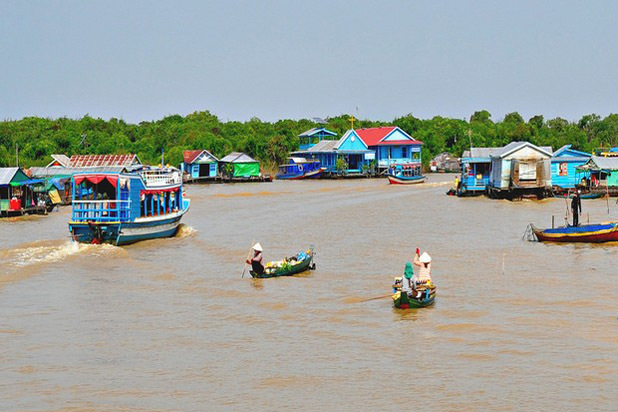 This is not only a haven for fishermen but also a major trade route for merchants to transport their goods. 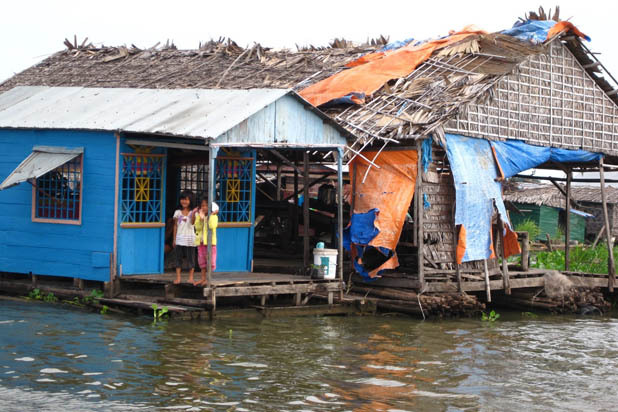 The area is home to many ethnic people who live in Tonle Sap floating village. 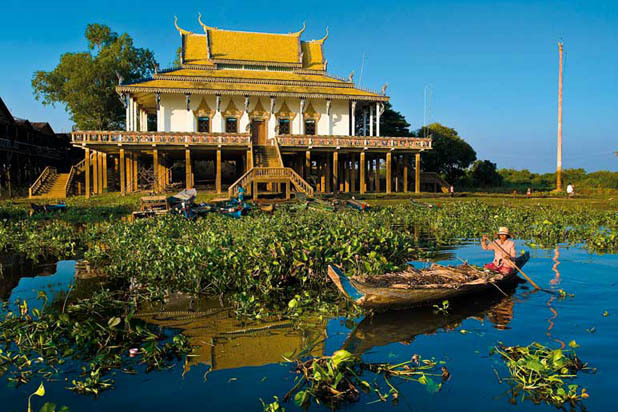 The Tonle Sap is the largest body of water in Indochina. 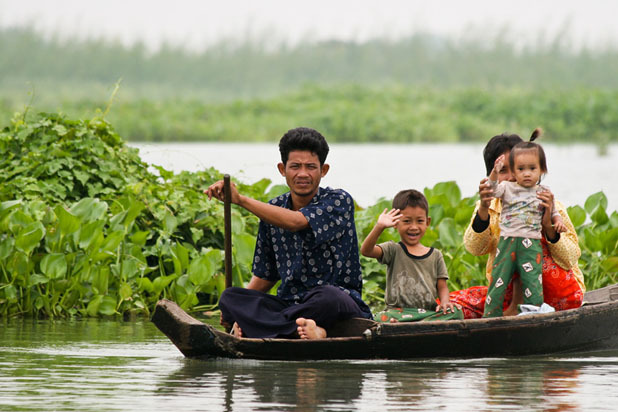 For those who prefer to integrate into local life, a boat trip to visit the Tonle Sap floating villages is definitely an enjoyable experience!